Give your clothes the best possible treatment. 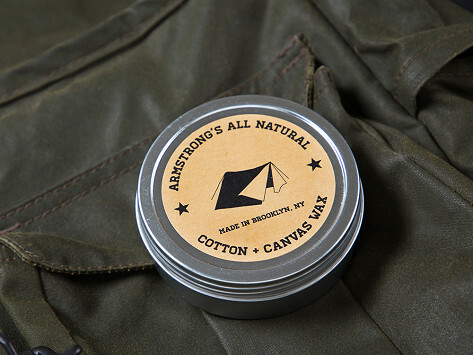 This Made in the USA, all-natural wax nourishes your canvas and cotton jackets, tents, shoes and more. Its ethically harvested beeswax and oil recipe keeps wind and water out, while giving your textiles a distinct finish. 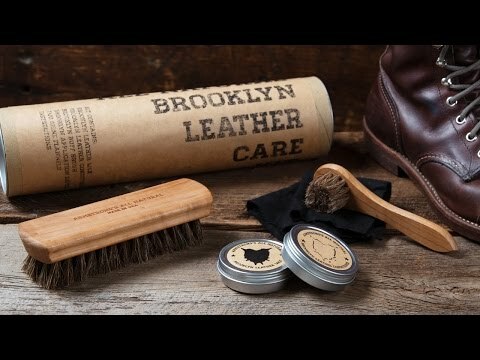 Dimensions: 3.1" diameter x 1"
These waxes and salves will keep your goods looking sharp, while keeping you happy about the American-made, eco-friendly, all-natural formulas.